Memory ~ the power or process of remembering what has been learned, the things learned and kept in the mind. Memories are precious to us and if we can keep them we will do anything that we can to do just that. How would life be if memories could transfer from one person to another? Is that even possible? Would the other person feel the same thing that you felt? Could you compare notes on memories or dispute facts? Annie Cross is a basis woman living a basic life. She has just broken up with her boyfriend who she was and still is madly in love with. Life is moving slowly but it is moving along. Annie it trying to cope so she decided to go to a bed and breakfast called Memory House where she meets a woman who is some sort of special. How do you go to a place called Memory House if you are trying to forget your past? Do you forget or do you remember the good times and keep on looking forward to the future? Ophelia Browne is a special woman. She feels things that others might not feel. She feels things that others may have felt in the past but no one else can feel currently. Who is she and how does she feel these things? Does she really feel these things or does she just want to feel these things to feel better? What makes her so special and how does she do what she do? 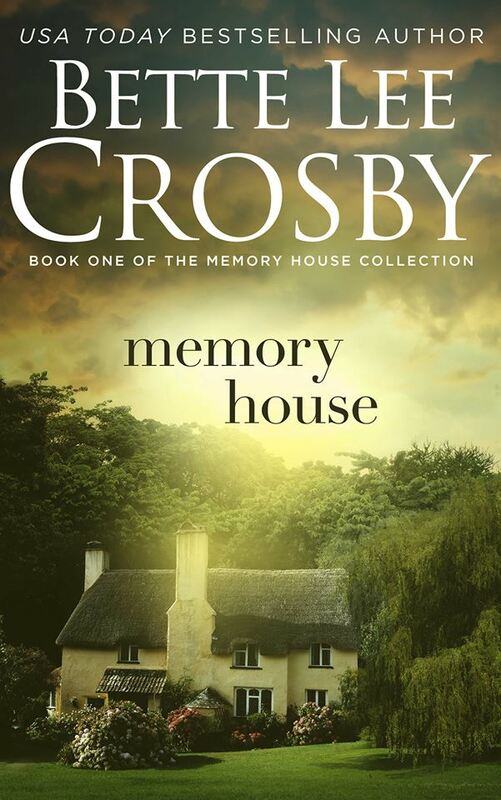 Memory House is the first in the Memory House collection. This is a light-weight, feel good book that gives you a feeling of pleasure and peace. It is not a very dramatic book with a lot of ups and downs but the story line is very consistent. You will enjoy the beginning of this collection and I personally look forward to reading the remainder of this collection. Memory House is available for purchase through Amazon.com (paperback and Kindle) and BN.com (Nook only).